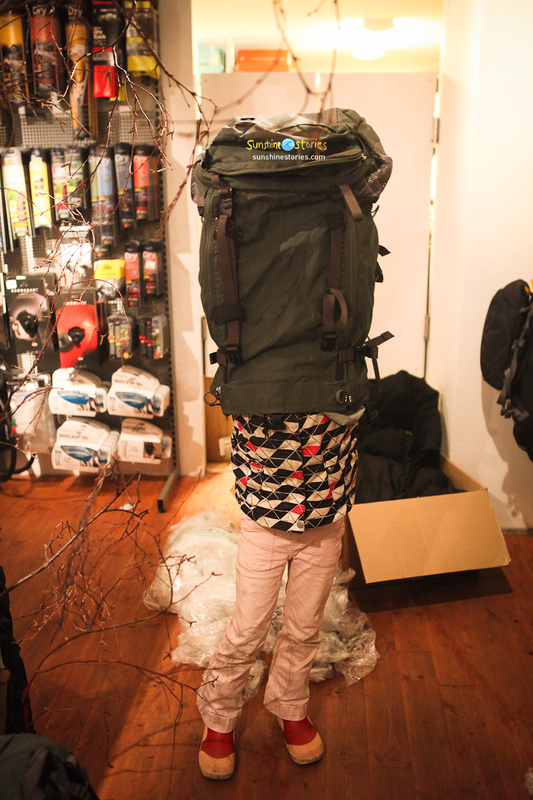 Today I went to Naturkompaniet in Helsingborg to pick up two ûber-amazing backpacks. The name of the model is Kajka. And the company making them is Fjällräven. 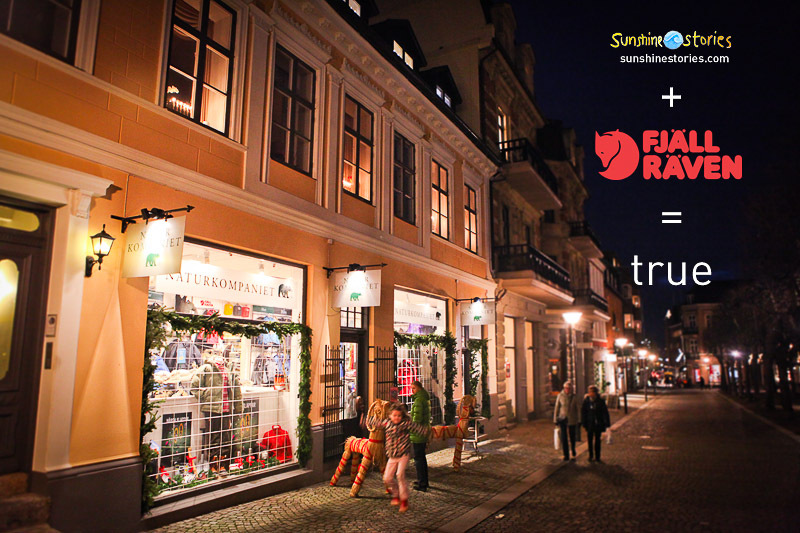 Fjällräven is also our next sponsor and one that we are very proud to present. 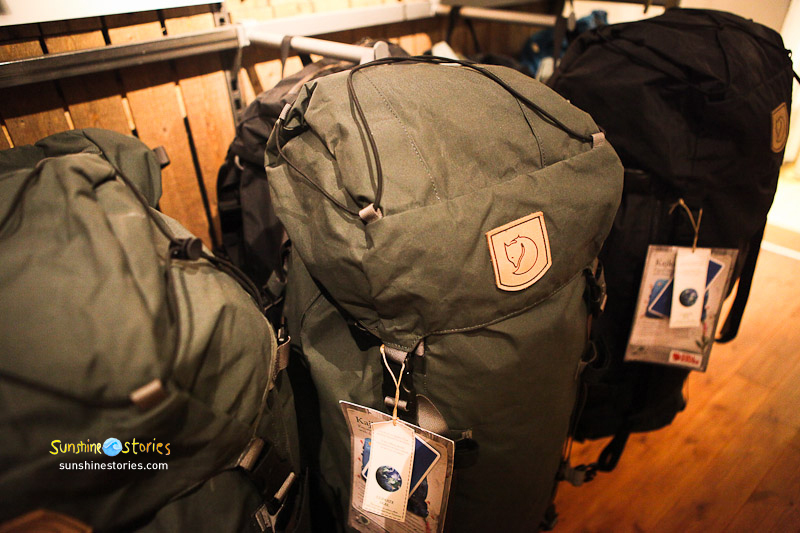 It´s a swedish company sharing our passion for nature and exploration. It´s in the vains of their brand, the guys making the bags, the guys marketing them, the ones selling them, everyone is out there in the wild testing and using the equipment themselfes. Not only to se if the strap should be positioned a little more to the left or the right but because it´s out there enjoying nature one should be. They make products that last a lifetime, the guys in the store said they have used their backpacks for over 25 years and they still use them! This model is perfect for backpacking with a lot of great details which make life so much easier on the go. It´s funny how a good backpack can make you eager to carry 20 kilos on your back all the time! I don´t want to know how a bad one makes you feel..
Svea my little sister was more than happy to empty the the bag of all the stuffing..